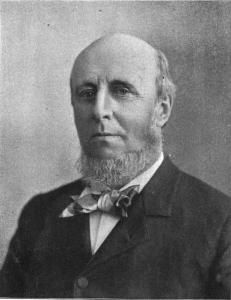 In 1885, the American educator, academic administrator and diplomat James Burrill Angell (January 7, 1829 – April 1, 1916) made an urgent appeal for “a thorough investigation of existing usages and laws in towns and villages of China”. ECSEDY, I., 1984. Capitals and Village Communities at the Beginning of China’s History. Acta Orientalia Academiae Scientiarum Hungaricae, 38 (1/2), 7–32. Leeming, F., 1980. Official Landscapes in Traditional China. Journal of the Economic and Social History of the Orient, 23 (1/2), 153–204. Wheatley, P., 1970. Archaeology and the Chinese city. World Archaeology, 2 (2), 159–185.